We bought a pile of corn to cut off the cob and squirrel away in the freezer for winter. We boiled the cobs and they yielded a delicate, sweet corny broth. 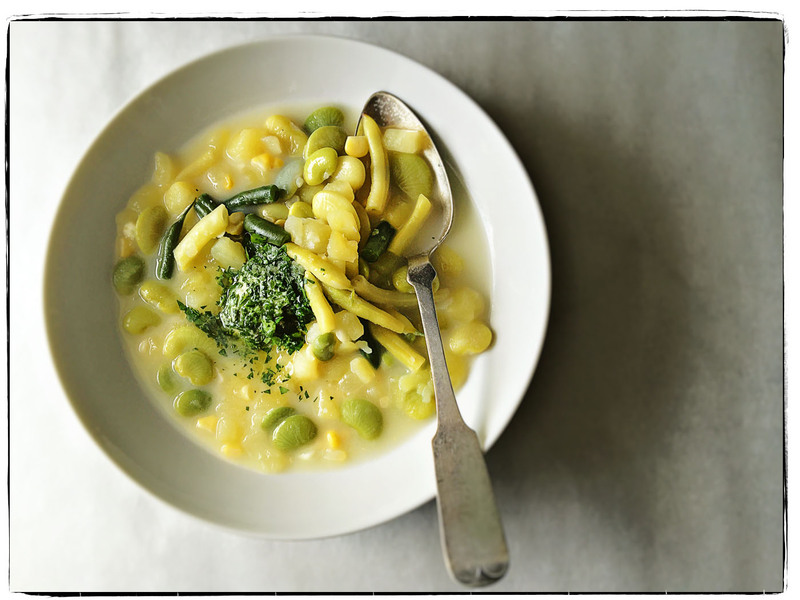 Inspired, we decided to make succotash soup—limas, corn, green and yellow beans, and potato—enriched with a splash of half-and-half and an intense parsley butter. Head out to the farmers’ markets this weekend for the last of summer’s bounty. 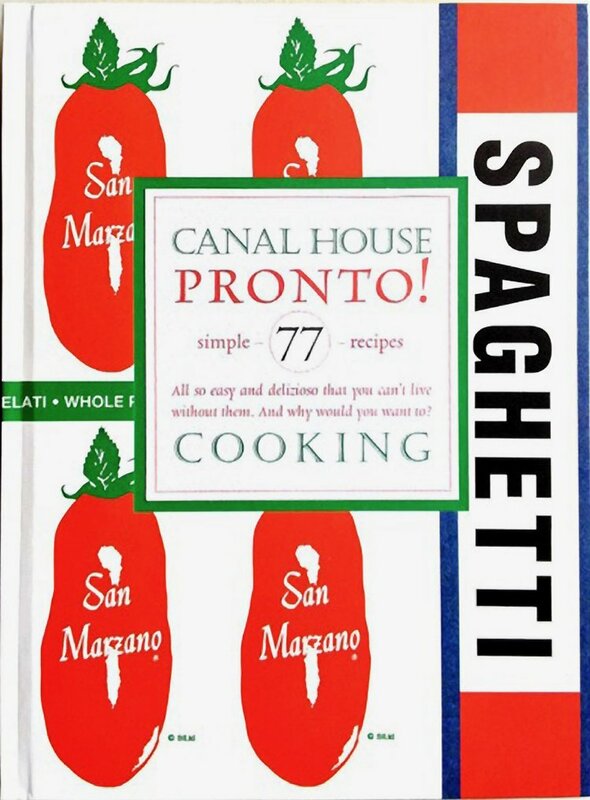 Cook something delicious for yourselves, dear friends.